The Weekend BANG is back with Curtis from Capeless Crusaders joining the show. The topics get into the realm of movies and comics as we do some banging around the web. 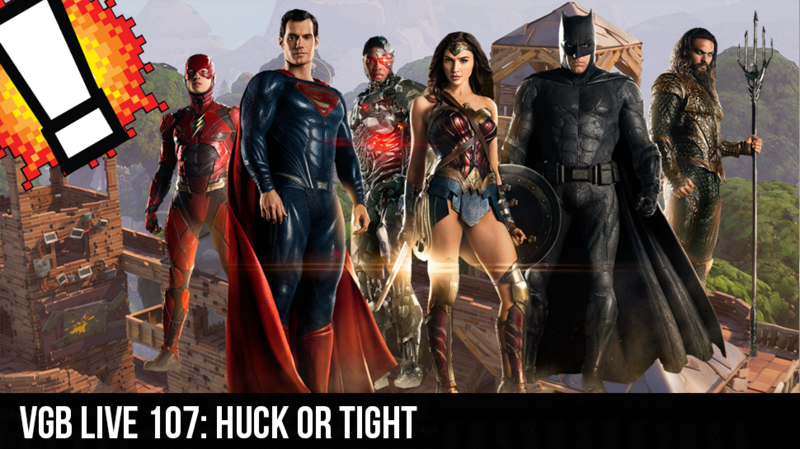 From the Justice league to Fortnite, we cover the whole bang, and even get into why the latest Starwars movie may not be what its all cracked up to be.